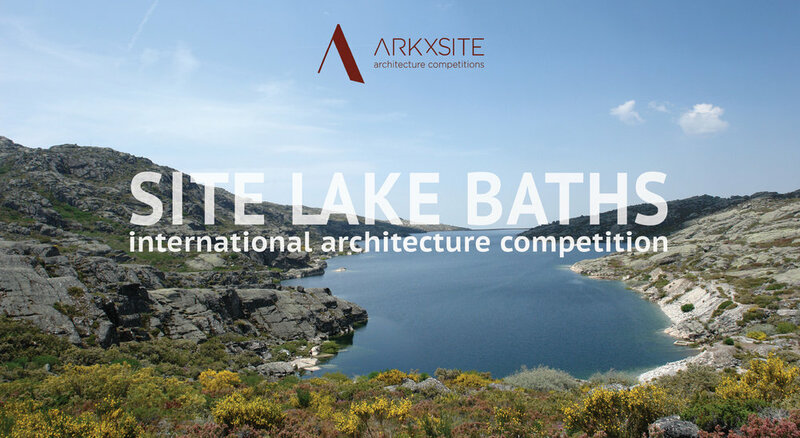 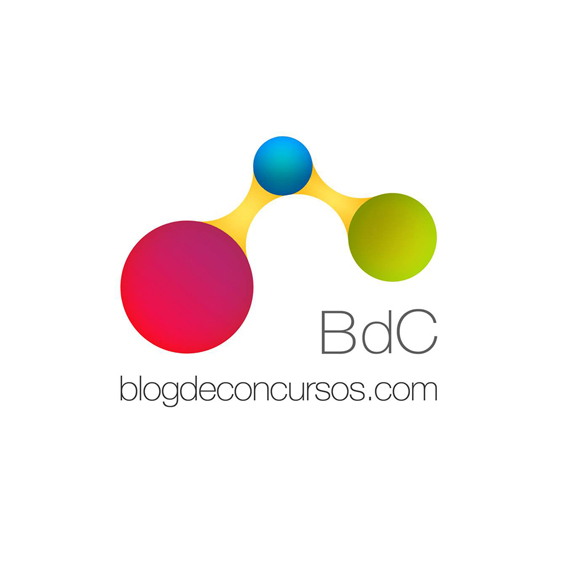 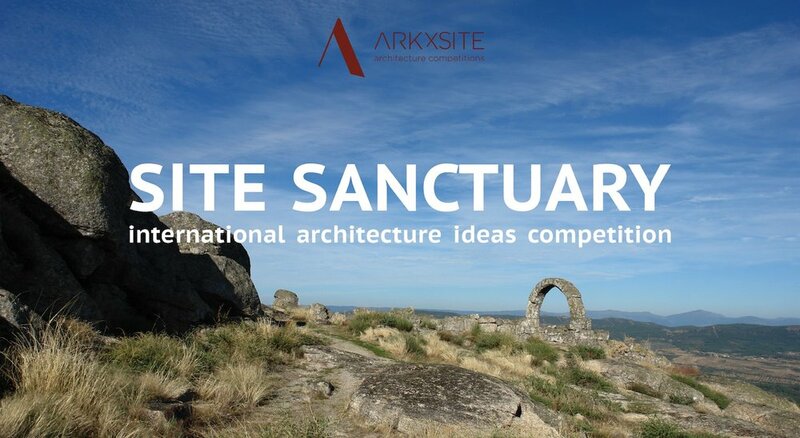 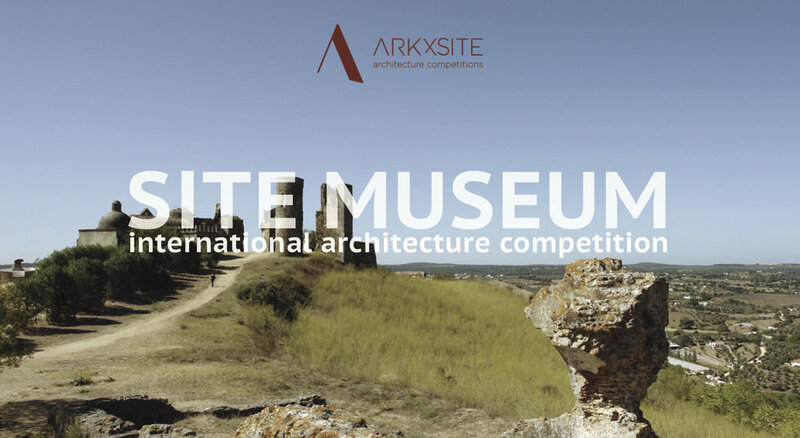 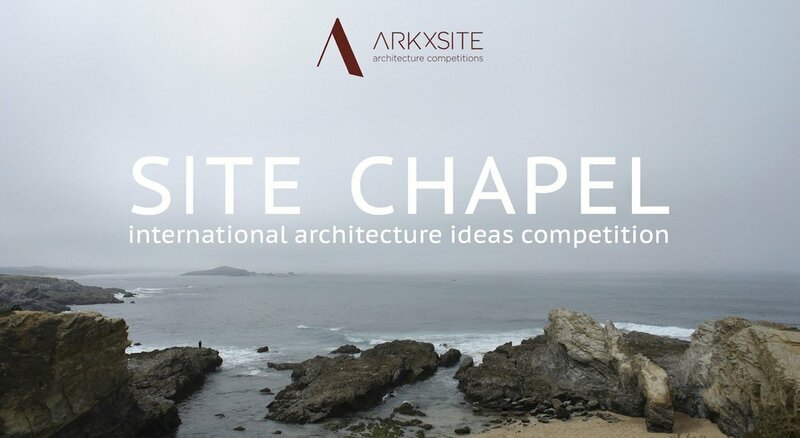 New Competition _ Now Online, Please Help Us Spread The News! 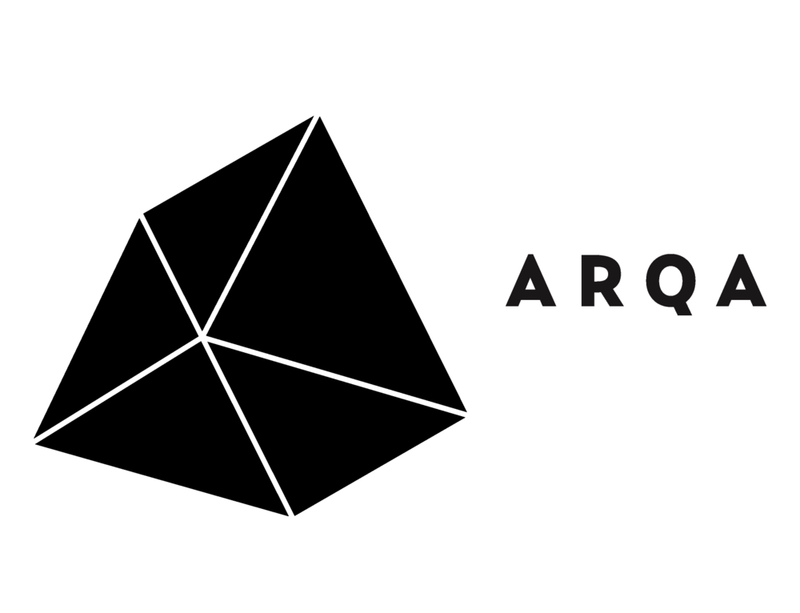 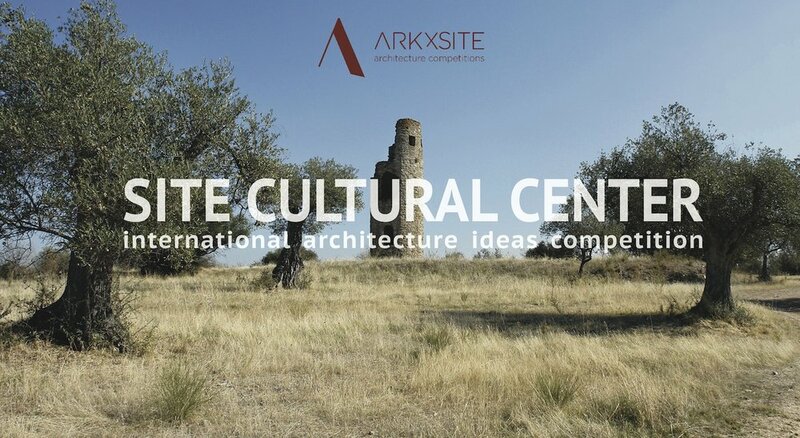 SITE DWELLING _ REGISTRATION IS NOW OPEN!!! 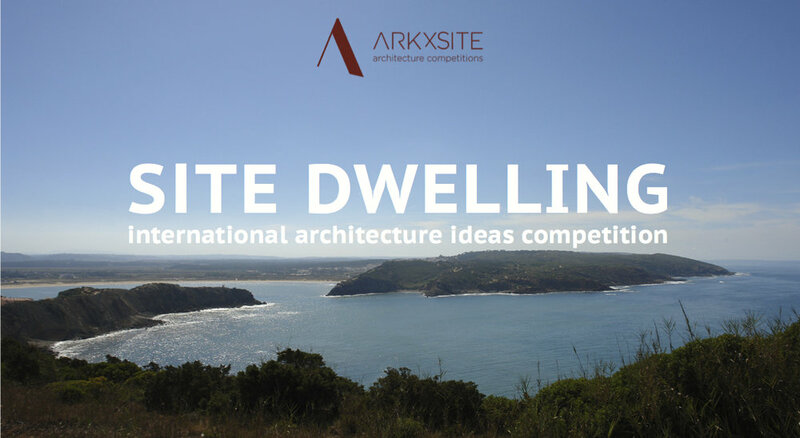 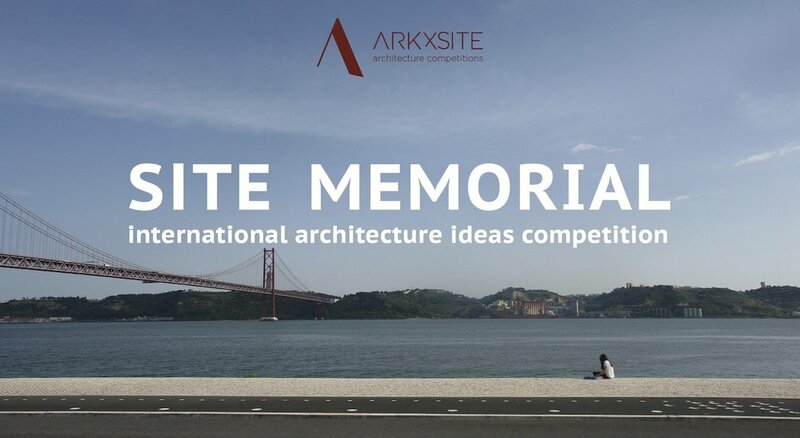 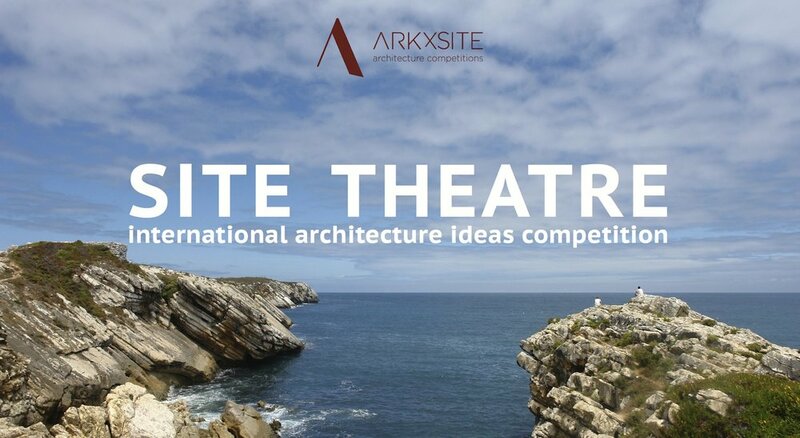 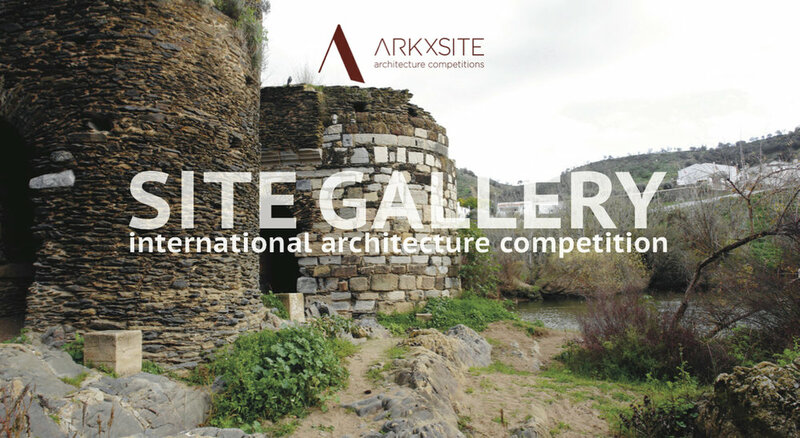 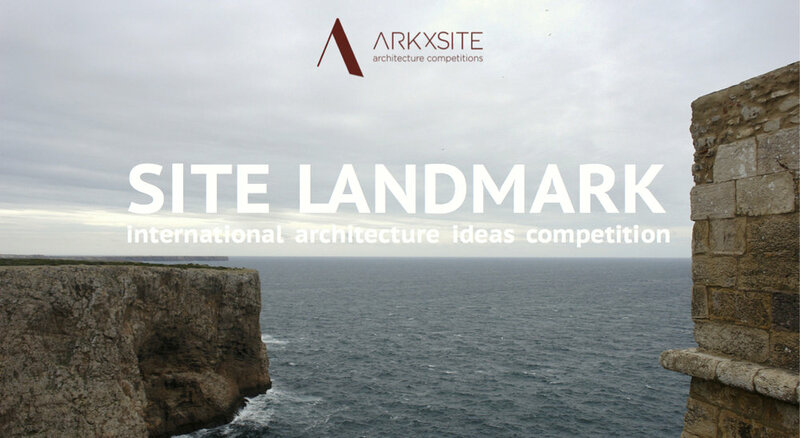 Site Dwelling _ Thank You, Wettbewerbe Aktuell _ Germany (Media Partner) For Publishing The New Competition! 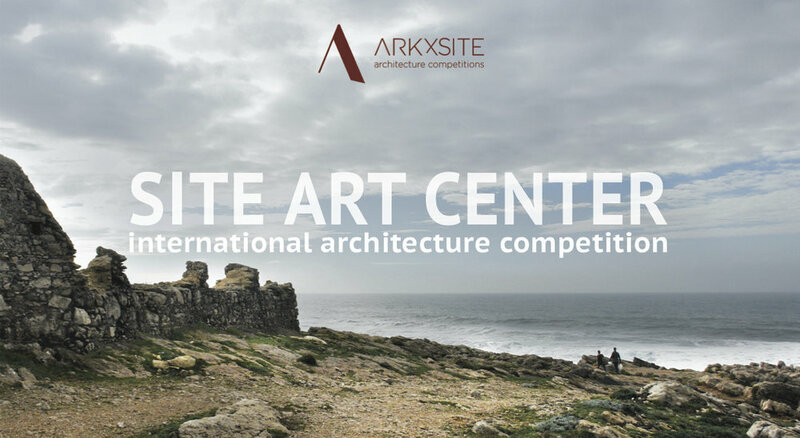 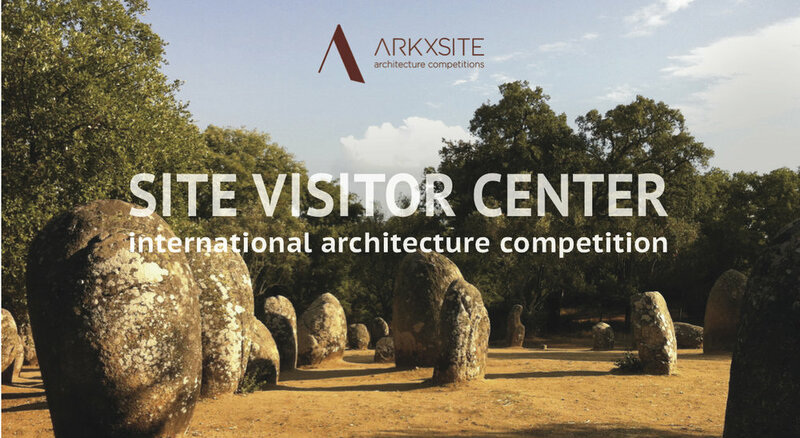 New Competition _ Registration Opens Tomorrow, October 14, 2016!